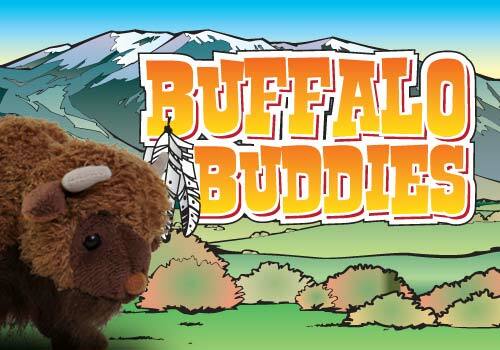 Introducing our new “BUFFALO BUDDIES” promotion. 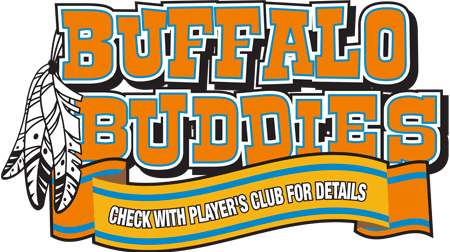 Here’s how it works: Players earn buffalos by earning points on their player’s club cards. 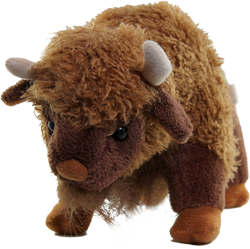 When the determined number of points are earned they are sent to the “prairie” to choose a buffalo. Prizes are under a scratch off ear tag. Upon scratching the tag it will tell them what they have won. 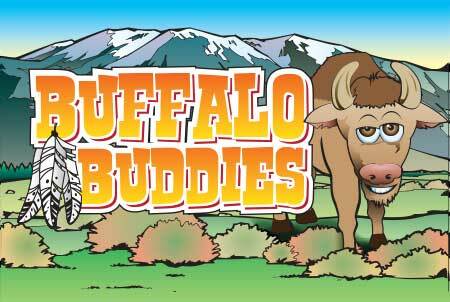 Prize can be anything from a t-shirt, buffet, hotel room, to a Grand Prize of $500, $1000, or even $5000. 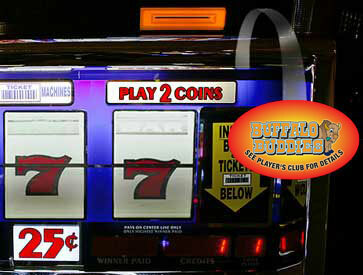 Prizes are determined by the casino. You decide the prizes and the number of each to give away. This is YOUR PROMOTION. The gifts each tag contains and how many of each is up to YOU!